Hyperbaric Oxygen Therapy (HBOT) is a medical treatment which enhances the body’s natural healing process by inhalation of 100% oxygen in a total body chamber and is used for a wide variety of treatments. Oxygen is a major factor in the healing process. There are parts of the body that oxygen cannot reach. For example, circulatory issues, non-healing wounds and strokes. This is where the Hyperbaric Oxygen Therapy provides that extra bump to naturally and safely provide oxygen where it usually is not present. Take this analogy for a spin and picture a bottle of soda. The gas bubbles are under pressure to the extent that they are dissolved into the liquid. When you open said soda the pressure is released and you then see the oxygen expand from the liquid. When a treatment is taking place, the hyperbaric chamber creates pressure full of oxygen molecules. The molecules decrease in size and are able to dissolve into the blood plasma. This increases oxygen throughout the body and makes it possible for oxygen to reach inflamed tissue and boost start cellular functionality. to astonishing levels. After one treatment, concentrated stem cells doubled. With the full treatment, there was an eight-fold increase. Not only will HBOT help dramatically with stem cell treatments, but it has qualities that will help with stroke patients, diabetics, high blood pressure, Parkinson’s disease, neuropathy and heart failure. 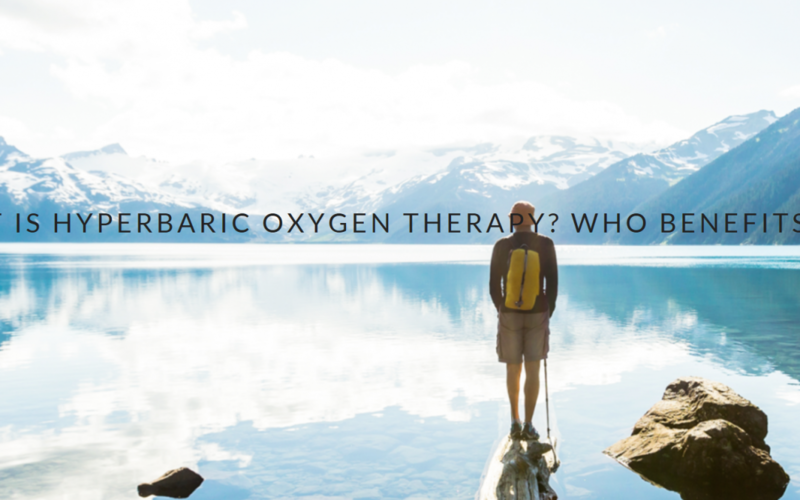 Our trained and certified specialists expect to begin Hyperbaric Oxygen Therapy sometime in 2017. Keep your eyes and ears open! To learn more visit Premier Regenerative Stem Cell and Wellness Centers‘ website.